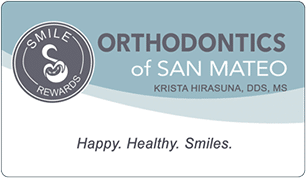 At Orthodontics of San Mateo, it is important that our patients feel comfortable and fully understand their treatment process. Please follow the links below to download informational handouts. Please call our office at 650-574-4444 with any questions or concerns.